triumph is joy in the Lord. private �bad hair confessions� along the way! 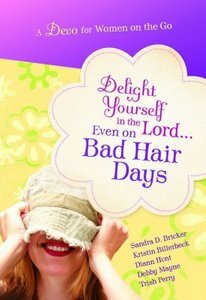 About "Delight Yourself in the Lord... (Even On Bad Hair Days)"